Our Team - InnovArt Design Inc.
"To bring a lifestyle evolution, we need the brightest mind." 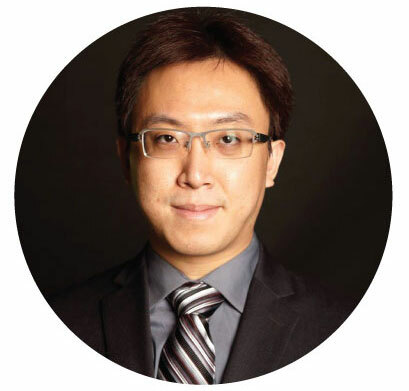 Wei Cheng Chou is the co-founder of InnovArt who handles all aspect of product design and project management. He holds a Bachelor's Degree in Transportation Design from the Art Center College of Design, and a Master's in Electrical Engineering from National Tsing Hua University. Wei's main experience is in electric vehicle design with user and automotive interaction, 3D graphics, and multimedia communication. He hopes to use three skills to integrade technology and intuitive design in everyone's life. 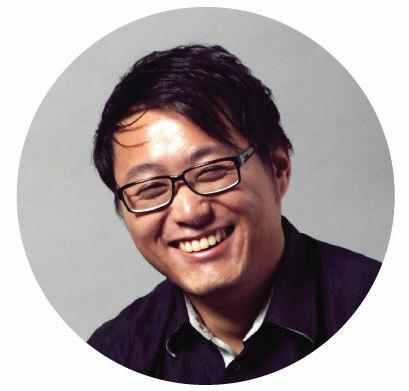 Jo Wang is a designer with extensive background in human-to-human and human-to-digital interaction. 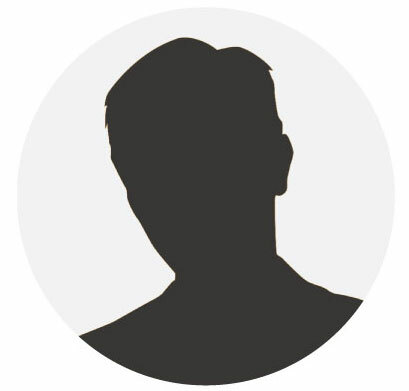 He approaches design development by creating system which connect people to their environment form, function and with emotion. Jo holds a Bachelor in Product Design from the Art Center College of Design. Ming is a well-versed Digital Marketing Specialist with over 6 years of marketing industry experience in both Direct Response (DR) and Branding. His most recent role focuses on helping the DR centric clients build out their digital presence in podcast and YouTube influencer Marketing. Throughout his marketing career Ming worked across multicultural and general market agencies as well as both traditional and digital media. His industry wide experience include: Entertainment (Disney and A24), Automotive (Toyota), Pharmaceutical (Amgen), Banking (Chase and Bank of the West), Retail (Walmart, Vans, and MVMT Watches), Insurance (MetLife and State Farm), Housing (Irvine Company), ecommerce (Dollar Shave Club and Audible) as well as Sports (LA Dodgers). When Ming isn't busy exploring the latest and greatest digital marketing trends, you can always find him advising passionate startup entrepreneurs. His curiosity for new ideas and passion for digital marketing makes Ming a unique Brand Storyteller. 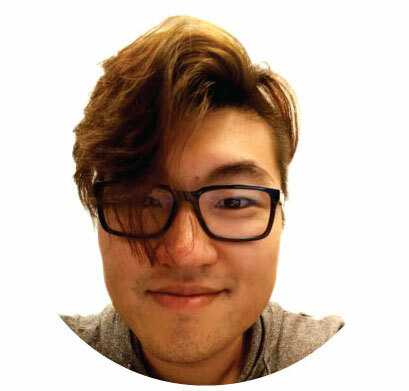 Mike Tsai is a hardware engineer who has 8+ year experience in embedded system and 2+ years in IC design. He is also a maker who likes to design and innovate to improve human life. You can participate in news and updates. Sign up to receive the newest info. © 2018 InnovArt Design Inc. All Rights Reserved.